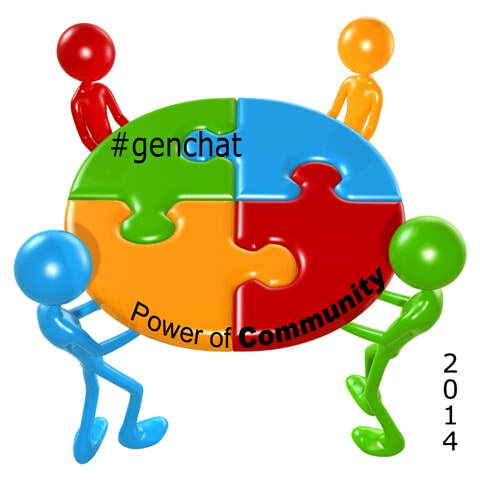 Join Me For #genchat in 2015! One of the live-streamed presentations from RootsTech conference in 2012 was “Twitter: It’s Not Just ‘What I Had For Breakfast’ Anymore” by Thomas MacEntee. 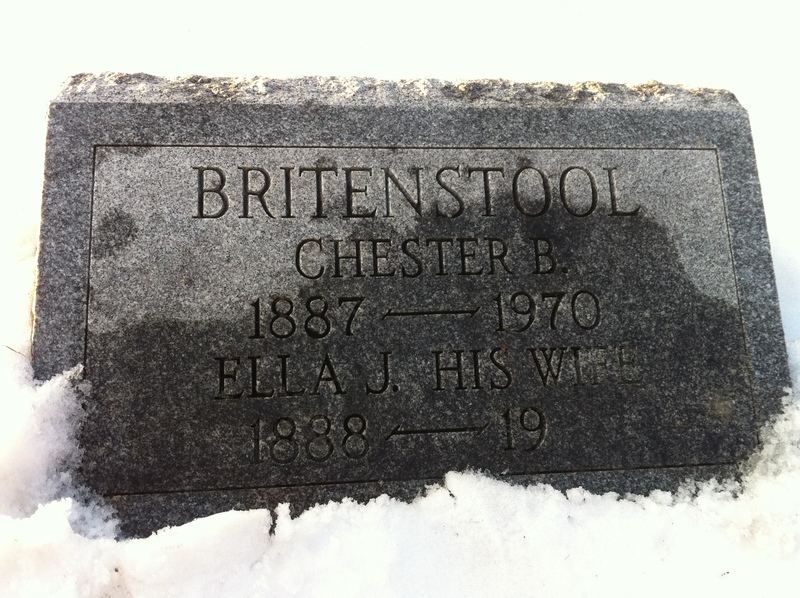 He spoke of how Twitter worked and how it could help our genealogy research. Thomas is an excellent speaker and this talk convinced me to join Twitter and see what all the fuss was about. I have to say I didn’t use it too much at first, but I did catch some of the news I didn’t otherwise read about on Facebook or via the blogs I followed. 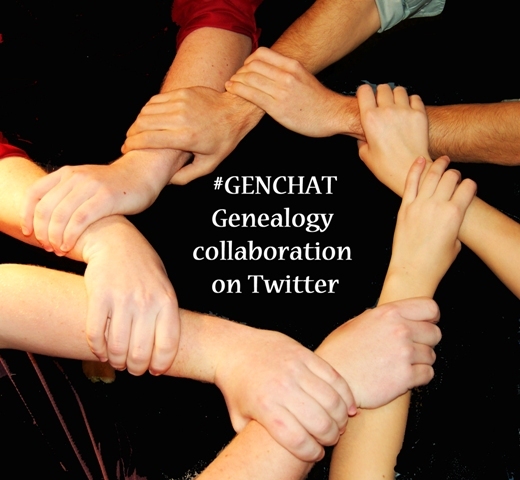 In January 2013, I started seeing tweets about #genchat, which was to be a genealogy-themed chat with different topics twice a month. I checked it out, and I was very quickly hooked! Where I thought I had no knowledge to contribute to anyone else, through #genchat, I found out otherwise! 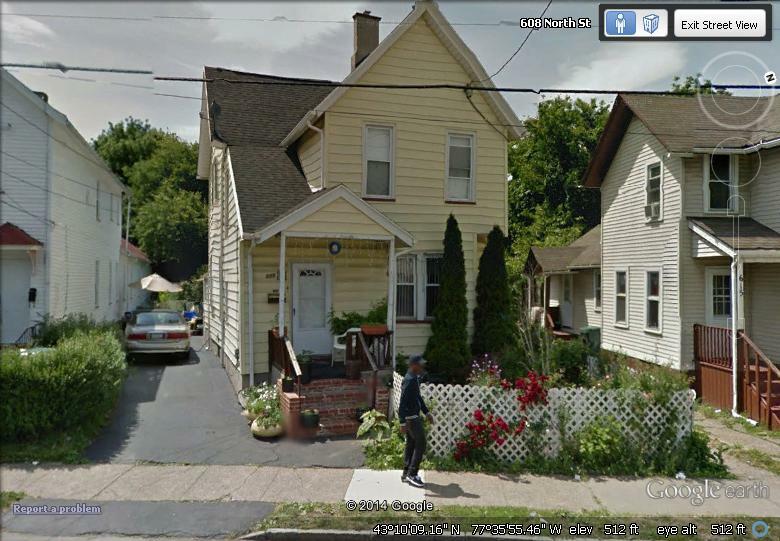 And where I was lacking, there were plenty of folks who were more than willing to share with me. 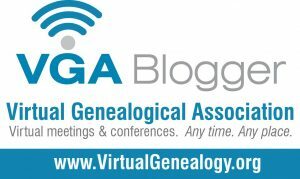 Not only that, these #genchat people were nonjudgmental and honest about their own genealogy shortcomings (source citation, anyone?). And they were fun! And funny! #genchat had become an addiction and a time I could look forward to. Which brings us to the present. #genchat is about to enter its third (!) year. If you never participated in a Twitter chat before, now is the time to do it, because this Friday, January 2 at 9pm Central (10pm Eastern) is the first #genchat of 2015: “Hey, what’s new with #genchat?” I cordially invite you to join us! 2. Be sure to visit the #genchat homepage for information on how it all works, the schedule for the year, and to give feedback. ultilize a Twitter platform on the internet, which will require allowing that platform to access your Twitter account. Some of the popular platforms are tweetchat.com, tchat.io, tweetdeck, and nurph.com/genchat. Depending on the device you’re using, some platforms work better than others. 4. If you’d like to start to get to know other genchatters, be sure to show up half an hour early for an informal social chat at our fictional watering hole “Treeverne Upon the Gene” (see here about halfway down for a description by our bartender). Just be sure to the use the hashtag #genchat so we can see you! 5. Dive in! It can go really fast, so don’t worry if you don’t catch everything at first. If you just want to lurk, that’s OK too. So again, please do join us on Friday! I promise it will be fun! Greetings, readers! 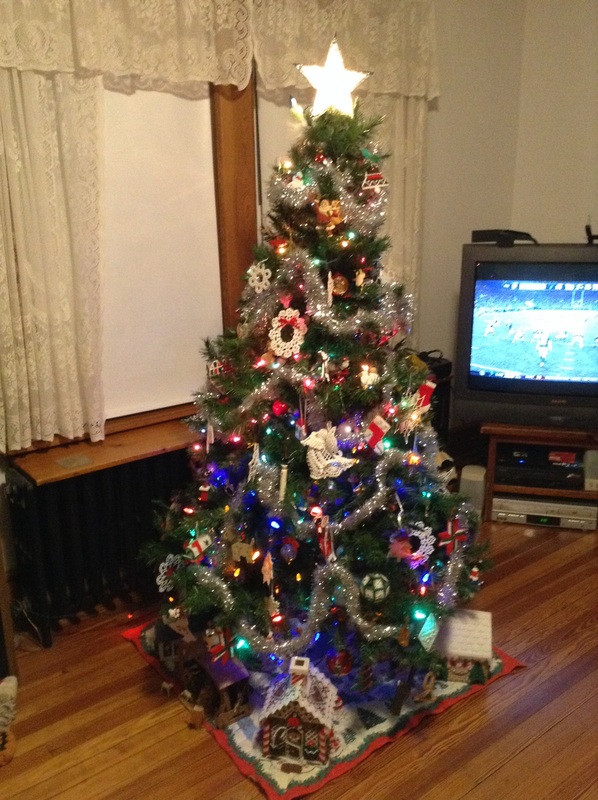 Things have been super busy as my household gears up for Christmas. I haven’t had any time to write blog posts at all, but that will change after the holidays. Meanwhile, enjoy making memories with your families. Create your next family story!